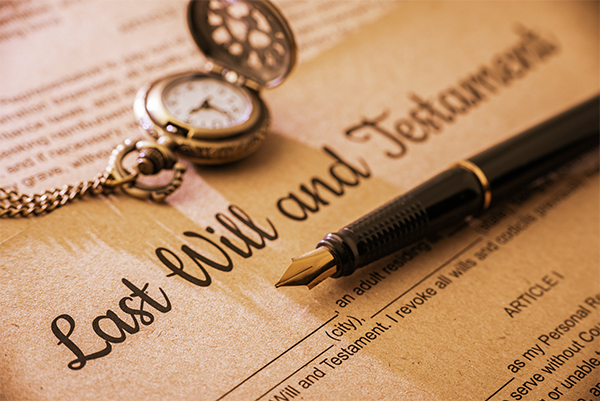 A will is one of the most important legal documents you can ever create. Your will helps ensure your final wishes are carried out and states how you want your assets distributed. It can also be used to appoint guardians of your children. According to Gallup polls, more than half of all adults in Nevada do not have a will. One in 6 seniors has a will that is out of date and may no longer be effective. Having a will created isn’t as expensive or difficult as you may think. Will attorneys Kurt and Blake Johnson can help you plan your estate and create a document that will ensure your wishes are known. A Will can be used for many purposes. Name an executor of your estate. The executor is someone you name to carry out the terms of your will. Name guardians for your children and any assets you leave children. if you do not have a will, a judge will decide who will care for your children when you die. Decide how remaining taxes and debts should be paid. Determine who will receive property after you die. Work as a backup for a living trust. What A Will Cannot Do? There are some things you should not try to use a will to do. Don’t make arrangements in your will for any assets that will be left to heirs in another way. The most common example is money in a payable-on-death account. 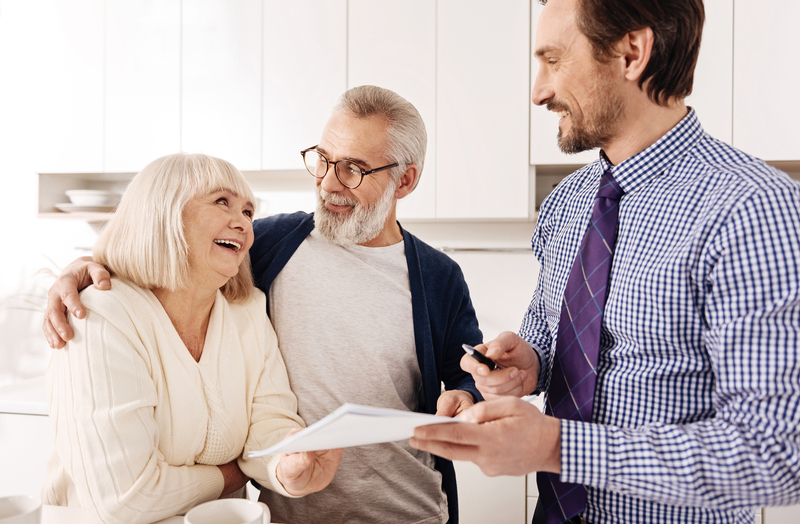 Other assets that aren’t passed by will include life insurance proceeds, property in a living trust, and joint tenancy assets. You should also avoid leaving any funeral instructions in a will. This is because a will is usually not found or read until weeks after death. Instructions in your will are unlikely to help the people who will make funeral plans. A better option is a separate document that explains your funeral wishes. Be sure you tell the executor of your will where to find this document. Estate planning as a whole can be used to reduce or even eliminate estate taxes and other expenses. Still, a will cannot help you avoid taxes. Instead, an attorney for wills and trusts can help you set up trusts and other solutions to reduce or postpone taxes. A will lawyer will also advise against putting any conditions on your gifts. This includes gifting money to a child on the condition they graduate college or marry. This type of setup can open a can of worms. After all, who will enforce the conditions of the gift? For how long must these conditions be enforced? You are also legally limited in what you can do with a will. You cannot legally gift something contingent on the recipient’s change of religion, divorce, or marriage. If you have a child with special needs and wish to provide for their long-term care, a will won’t work. A wills lawyer will need to help you set up a special trust. A will is not the way to establish long-term care. Instead, a Special Needs Trust can be created to provide income for your loved one without risking government benefits. Have some questions? Find your answer below! If you are considering estate planning, you likely have many questions. A will can be as simple or complex as you like. There are a few things to keep in mind to make sure it’s written correctly. The last thing you want is a will that will be challenged, never found, or ineffective. Here are some of the most common questions Las Vegas residents have about creating a will. Wills have few legal requirements. To be legal, you must know what property you own. You must also know what it means to bequeath property to someone else. This is referred to having the capacity or being of sound mind. You must also create a document that names recipients for at least a portion of your property. This means it is not necessary to state who will receive absolutely everything. You must sign the document and two witnesses must also sign. It is not necessary to have your will notarized. Dying without a will is known as dying “interstate.” In Las Vegas, this means Nevada law will decide how your assets are distributed. Your estate will need to go through the probate process and a court will choose who receives which assets. There will be no exceptions to the state’s succession laws, even if you made your wishes known but did not create a valid will. Close relatives will generally be considered recipients over more distant relatives. A surviving spouse is usually eligible for either the whole estate or most of it. Dying interstate doesn’t just take the choice away from you; it can also create a time-consuming and expensive process for family members. Probate usually takes a minimum of six months before heirs receive anything from the estate. A will alone cannot avoid probate, but it can be combined with other options like Payable-on-Death (POD) accounts. The probate process can be avoided with the help of an attorney for wills and estate planning. While your will can be challenged, it is actually very hard to challenge a valid will. The vast majority of wills go through probate with no problems. This is because a valid will is viewed as the voice of the person who wrote the will. The court will stick to the will as strictly as possible. The only people who may challenge a will are those who may have the interest to gain. Most successful challengers to wills are spouses. The most likely way to successfully challenge a will is a claim that the person lacked capacity or was unduly influenced. Wills are usually challenged when children or a spouse are disinherited. If a challenge is successful, the will can be voided completely or in part. Forgery, fraud, or undue influence. This typically involves someone who manipulated a vulnerable person. Another will. The newest will always trump an older will. This is why it is best to destroy an outdated will when you decide to update your will. Testamentary capacity. A will may be challenged on the basis the person had dementia, severe mental disease was under the influence of a substance, or lacked mental capacity. The best way to prevent your will from being challenged is working with an experienced will and trusts attorney to make sure your will is legally binding and clear. No one enjoys thinking about end-of-life plans. Still, making plans today can help manage your assets and protect your family when you pass away. Setting up a will won’t just take care of your loved ones financially; it will also save them stress and difficulties once you are gone. 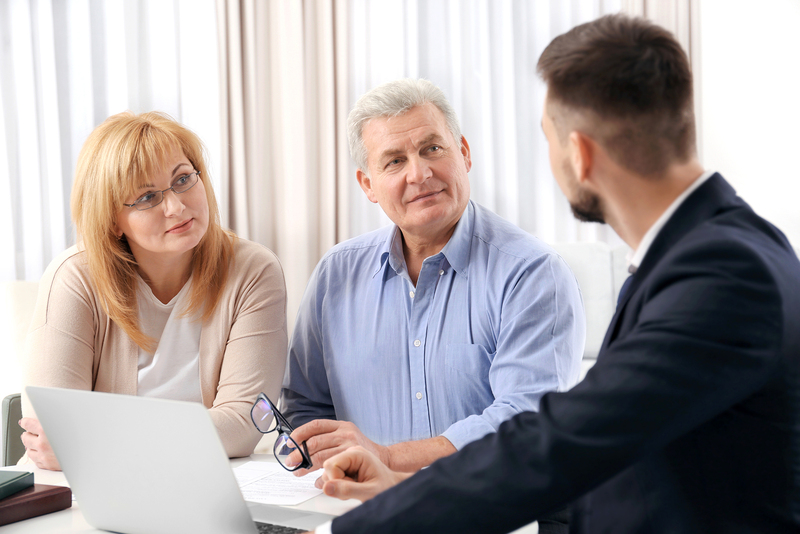 Preparing a will with the help of an experienced will attorney does not need to be expensive or time-consuming. If you don’t have a will, contact wills lawyers Kurt and Blake Johnson to begin your estate planning before it’s too late.